Limited edition of 300. 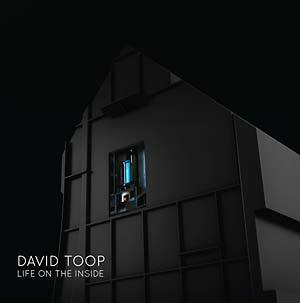 David Toop's environmental beauty Life on the Inside is the audio companion (created and recorded in 2015) to French sculptor Pierre Besson's 2014 exhibition D'objets noires et de Choses carrées (Black Objects and Square Things). This 34-minute ambient track was diffused inside of the sculpture and has never been published before. 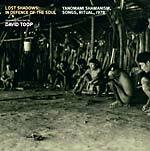 An excellent addition to the David Toop discography and a must for any wide-ranging ambient fan.